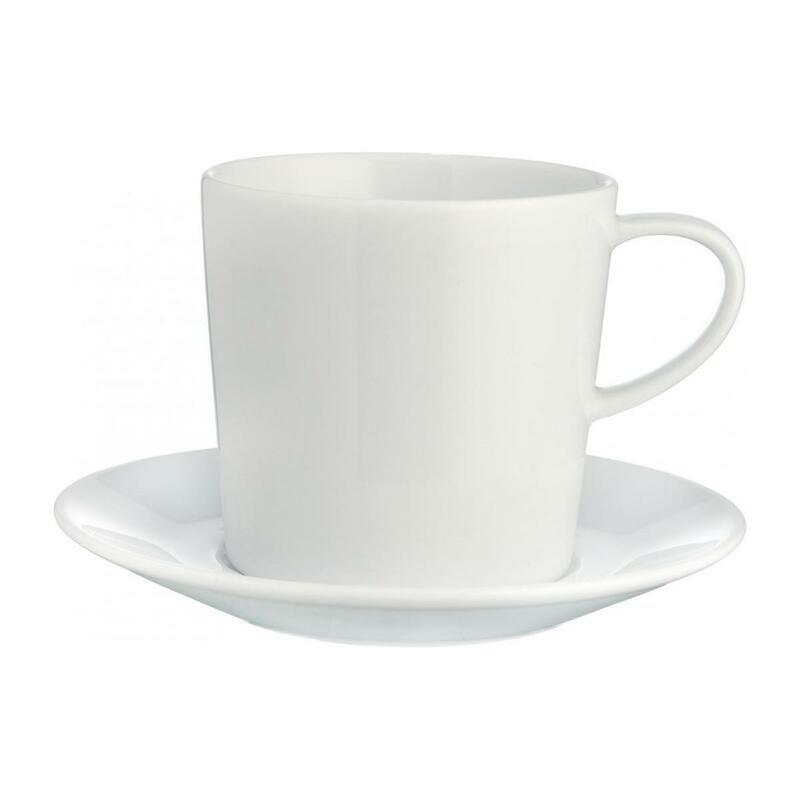 4 Elfie espresso cups with saucers are ideal for entertaining. Elegant and refined, they will enchant your guests. Set of 4 cups and saucers in white porcelain. Dishwasher-safe and microwave-safe.